Thank you all again for all your fun comments and input for The 12 Days of Guyness! We will have some more projects on an occasional basis. Remember, there will also be a secret post for subscribers only so if you are interested in seeing it, you can click the follow button if you have not already done so. 🙂 The date is yet to be determined but it will be before the new year. It’s very difficult to narrow down the choices! For the calendar, I used the 12 screencaps chosen for The 12 Days of Guyness and then I selected two more images for the 13th and the 14th of the month. For the 15th-31st I am again asking for your help. If you would be so kind, I’d appreciate it if you would suggest screencaps or promo pictures of Richard Armitage as Sir Guy of Gisborne. 1. 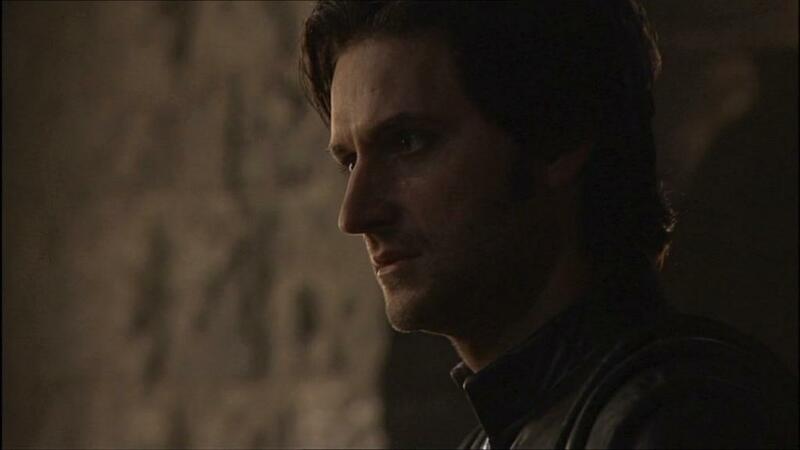 Choose one or two images of Sir Guy of Gisborne from Robin Hood. They can be screencaps you’ve made yourself or from RichardArmitageNet.Com. 4. If you have submitted a proposal for the 12 Days of Guyness, please feel free to leave a comment but let’s give the others a chance to play! Thanks for your understanding. 5. (Optional) You are urged to submit TWO screencaps but I will choose only one of them. 6. You are welcome to leave comments too, either with your links or separately. Each day, I will update the Guy Calendar and from time to time there will be another project posted. Perhaps a new Flash animation, an animated gif, a graphic, slideshow or even video. Some of them may even involve other Richard Armitage characters! 🙂 Because of my schedule, I will be unable to post a new project daily. We need 16 screencaps for the calendar to fill it out from today (15 December) to the 31st. The image for Christmas Day will be decided by the poll below. Have fun voting! Thanks in advance for all your help. I wish you a great holiday season! Tyme4t submitted two screencaps as recommended. One of them is below and the other is included in the Guy calendar! 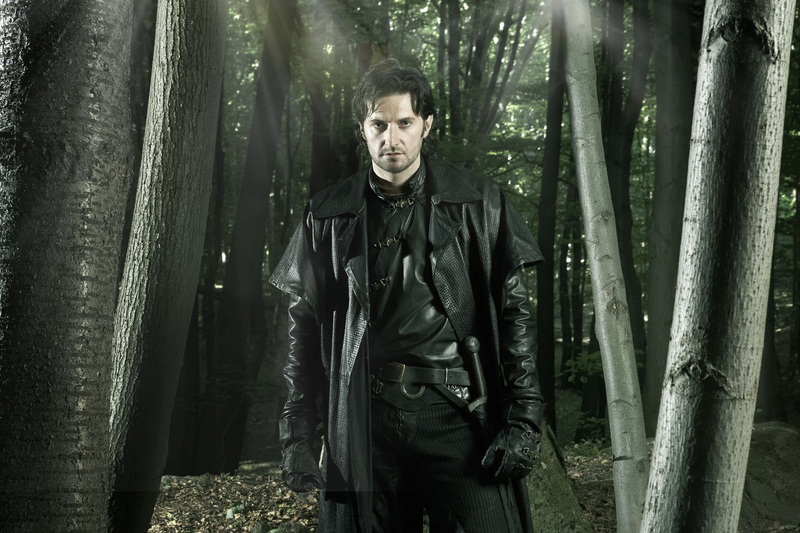 This entry was posted in Calendar, richard armitage and tagged graphics, guy of gisborne, richard armitage, richardarmitagenet, richardarmitagenet.com, richardarmitagenetdotcom, robin hood. Bookmark the permalink. Wonderful idea, off to check out the zillion screencaps on offer, going to be a tough choice!! Hi BCC, this interactive calendar is really fantastic! Can I use it as a wallpaper for PC or it can be simply clicked online? I chose a couple of screencaps from RAnet.com, section “Promotional pictures”. I am still totally smitten with ‘my Guy’ 😉 Thank you! 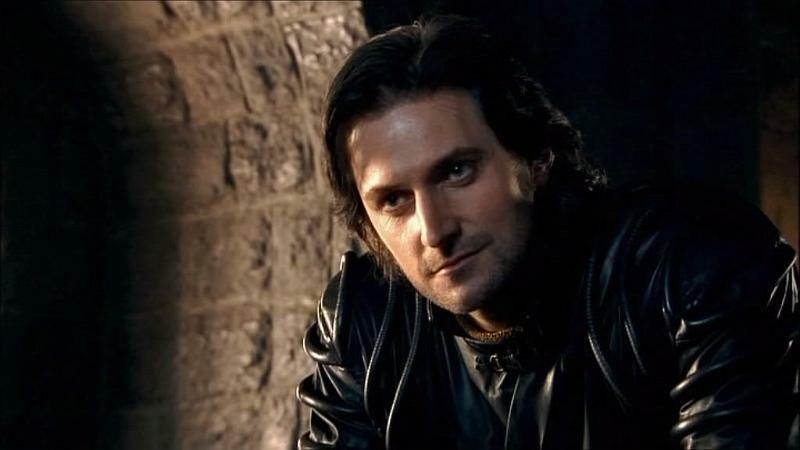 You know I am always willing to help out when it involves looking at pics of RA! I did not submit anything for the first 12 days so here are a couple of ideas for the rest of the month. No worries if you don’t choose either of them…it was lovely to have a look at the pics! @tyme4t: Thank you for your help! *HUGS* We have a winner. 🙂 Yours is the first request from someone who did not participate in The 12 Days of Guyness. Your screencap is now live for the calendar’s 15th of December!! 😎 is what I meant to end with…. Thanks so much for the gorgeous Guy calendar! What a superb way to scape from the rushing around of december last two weeks!!!! I’ll sit down, admiring the calendar and drink a special sparkling wine I have here … and, of course, I’ll make a toast to all of you, RA fans!!! Happy holidays to everybody!!! I can’t wait to see the full calendar! hi!!! another fabulous project of yours!!! here are 3 of my guy captures with some artwork . hope you like them. not sure if I put the link as you request. Here’a my pick B. Thanks for another Guy project! YAY! YAY! Can’t wait to see the whole thing 🙂 Hugs to you! Hi Bcc Mee, this is my favorite. Thank you. Because it was such the joy when I submitted an proposal for The 12 Days of Guyness, so now I only 😉 sit and look at these wonderful suggestions, and I repeat to myself: Ania, remember your beloved character is Mr. Thornton … your beloved character is Mr. Thornton … LOL! @Ania: You are so sweet to say! *HUGS* And since we still have another year before The Hobbit is released, I will probably do a John Thornton challenge between now and then! Stay tuned. 🙂 I’m very pleased your screencap is on the Guy calendar. Thanks so much for participating! AWSOME. Thank you for yet another treat 😉 Now I can manage to deal the hardships of christmas 😉 – looking foreward to more GUY – treats (and a secret post – sooo exiting). A few ones I really like. I never dare to say “favourite” when it comes to Guy pics. LOL All of them are favourites. Please, please, please lock me up now…I’ll even eat that mouldy old bread. Did you see the episode where he picked the creepy crawlies out of Meg’s bread…what a gent!!! @jules: I’m glad you are a woman with a plan. It seems that whenever a key is smuggled in to any woman locked up with Guy, it has a tendency to disappear and the prisoner never makes her escape. I wonder why …. mine too Ceres~ many Happy Returns! Ha lovely a Guy calender! Hi,Bcc,Im´very happy today, because I thought you would take a break from your projects, but thanks God you are back with them again. So I choose some pics for the Guy calendar. I hope you like them . So hard just to pick 2, here they are, best of luck Bccmee! I have been missing seeing you and your wonderful posts! Thank you so much for something to look forward to in my inbox! I love the calendar! Clever you! I’m a sucker for series 3, so here are my votes. I haven’t looked at the other suggestions, so these might be duplicate requests. Thanks, as always for the fun. Your time and talent is appreciated! it’s my b’day on the 17th B, what’s the pic for that day I wonder? @Meryl: Perhaps you and Ceres are twins? 😀 *HUGS* Happy birthday in advance!